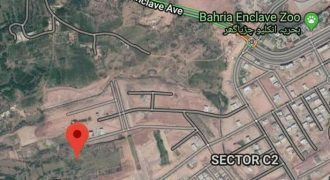 Bahria Enclave Islamabad Sector N 10 Marla Road 1A Margalla Facing Plot Is Available For Sale. Plots located on full height. 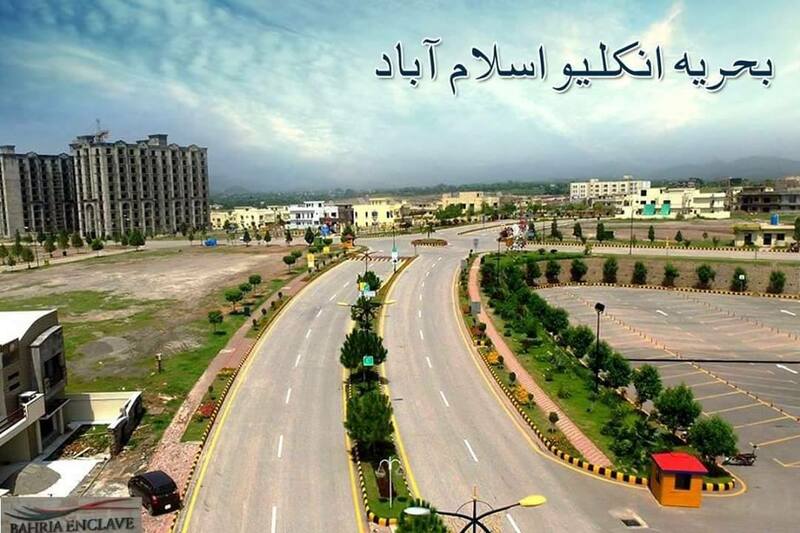 Bahria enclave Islamabad is the best option for the short and long time investment. Bahria enclave Islamabad have beautiful location zoo,park, hospital, shopping malls, residential apartment 24 hours security and electricity. We deal in bahria enclave Islamabad all kinds of property plots, shops,house, apartment sale purchase your own house or plot feel free to contact us.